For some people winning the lotto is once in a lifetime dream. For others it is almost unimaginable to even win, but not for this man. It might be his lucky stars or just simply his determination to beat the massive odds. 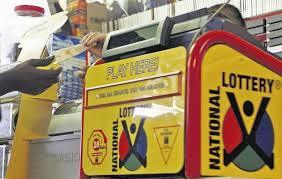 However one thing is for sure, this South African man from Limpopo has become very rich at only 34 years old after winning the lotto twice in 7 years. Get the full story of Man wins Lottery Twice in 7 years.